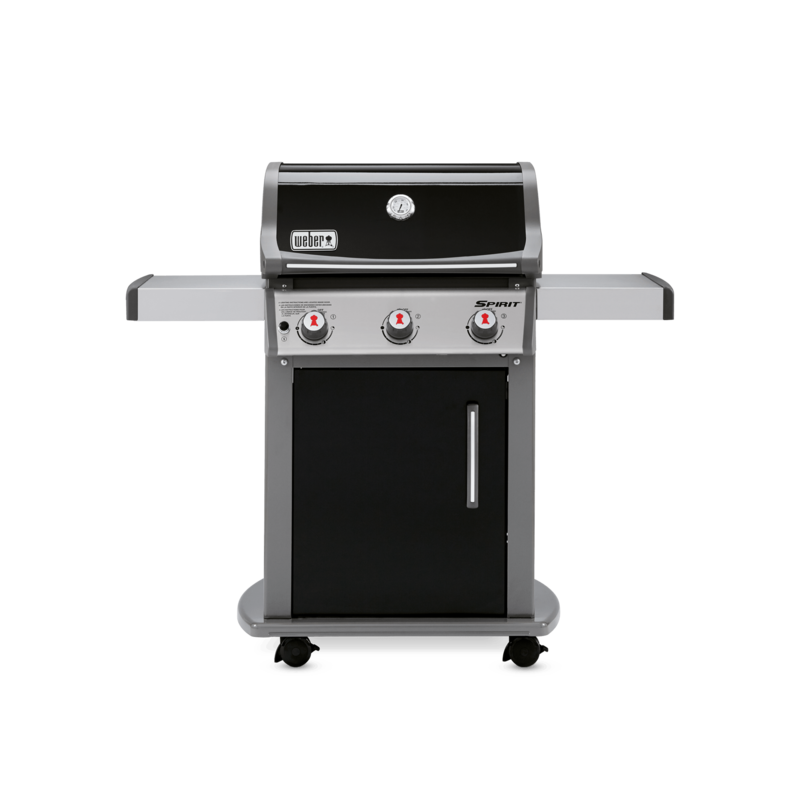 Spirit E-210 Gas Grill is rated 4.6 out of 5 by 26. 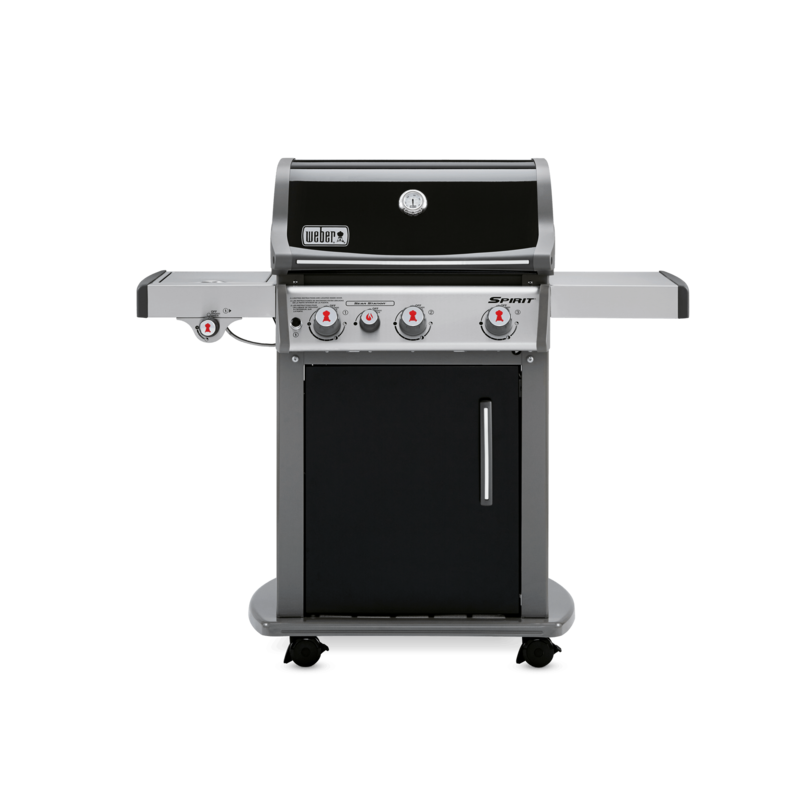 Rated 1 out of 5 by Terr from Looks nice, but very poor for grilling I bought this grill 2 summers ago, wanted a smaller grill to use at the cottage. 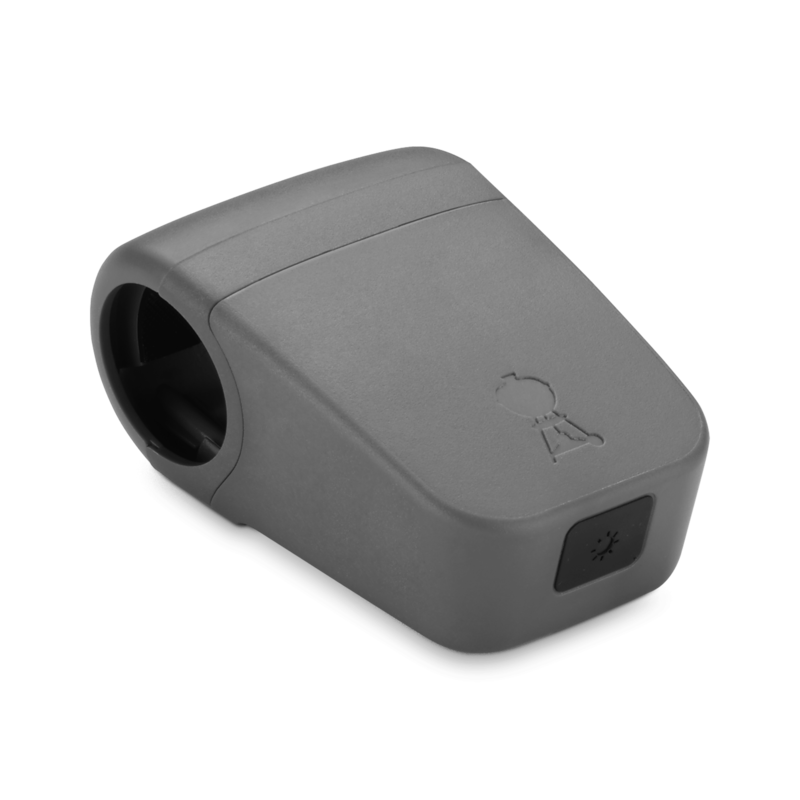 It does not retain heat. You have to get it to 500 F, then put the meats on the grill, and do it quickly. 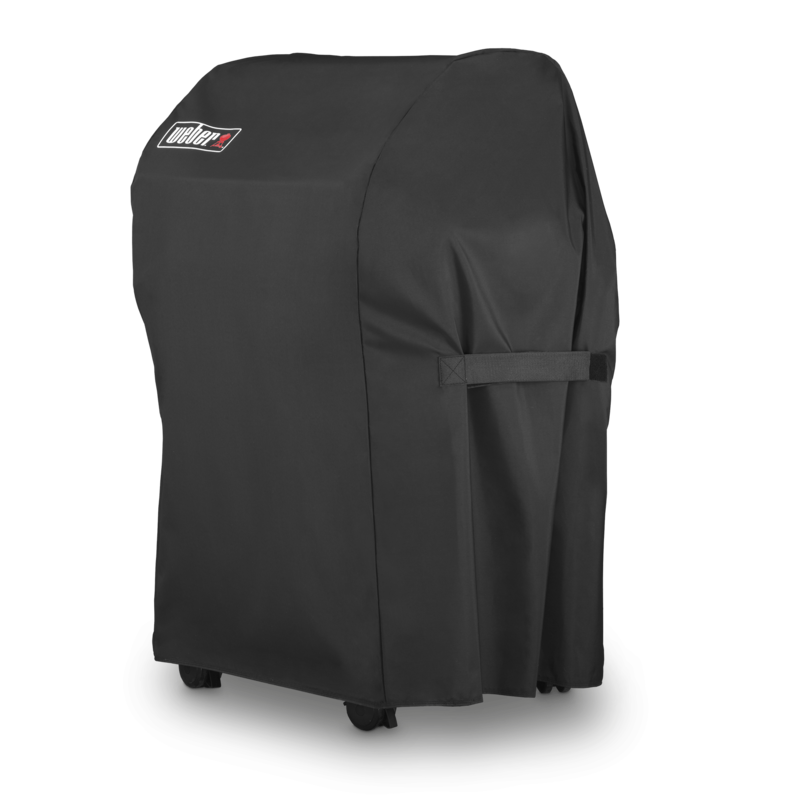 As soon as you open the cover, the temperature of the grill drops fast to 300-350 or lower. I have never had a gril this poor for staying hot. 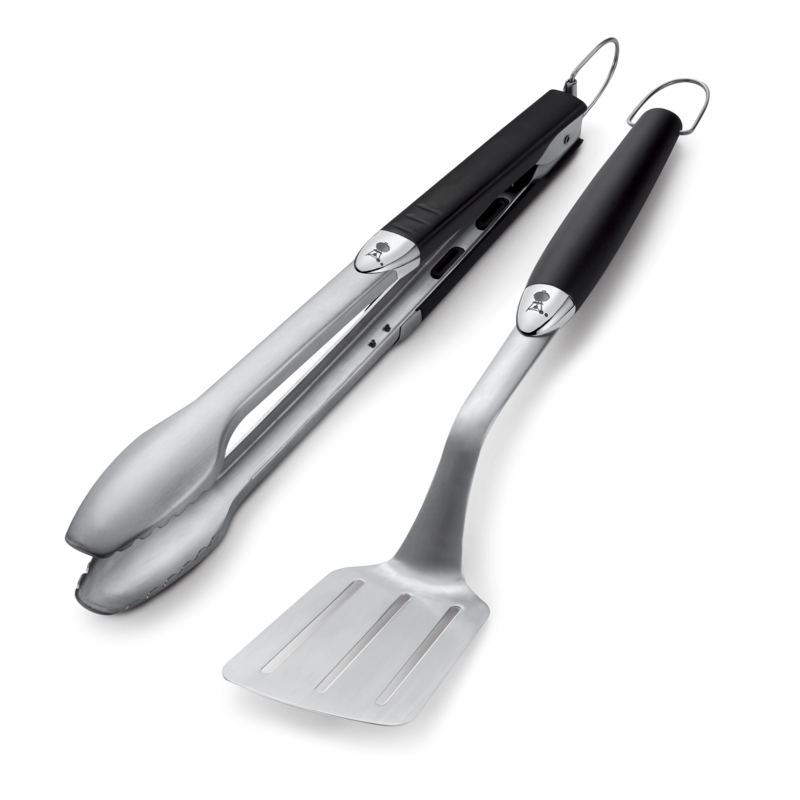 As a result, you put your steaks or burgers, or whatever else on the grill, but you can only get them seared on one side. It tkes forever to heat up again. Weber usually makes great grills like the Genesis, but this one is terrible. 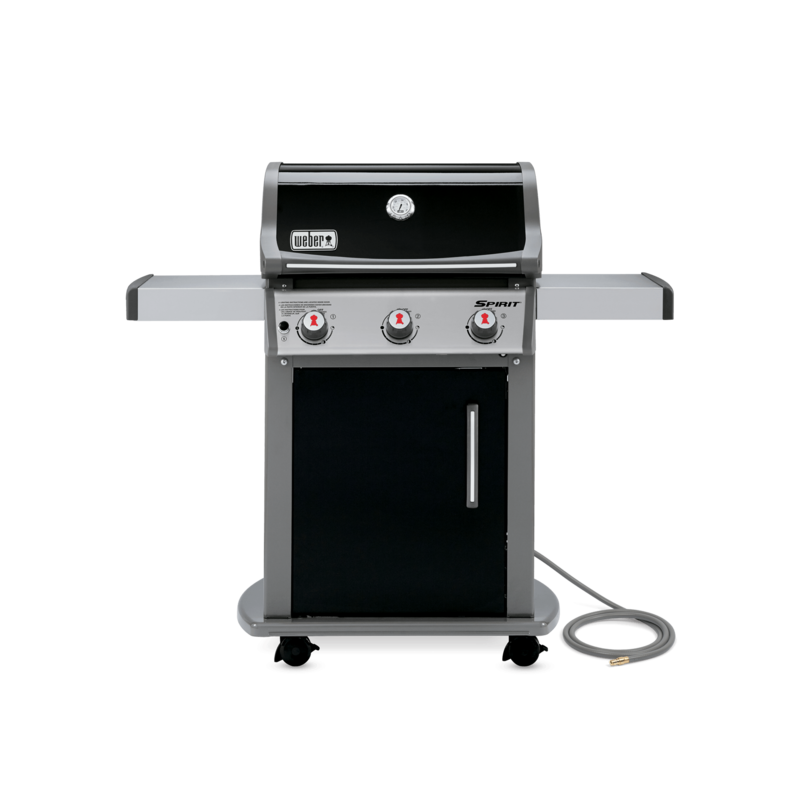 Rated 4 out of 5 by Lori05 from Love it This was my first expensive name brand purchase I had always bought the $199 bbqs thinking it was the same... Boy was I wrong. I LOVE my weber bbq and i will never buy anything other then a weber. Very happy with my purchase. It's a perfect size for only 2 people and still have lots of room to cook for company. If there was anything I found wrong with it is I have a tough time changing the tank with a new one cause it's kind of heavy to put on the hook. But for most that would be no problem.